James Harden is one of the NBA’s most prolific scorers, and after coach Mike D’Antoni switched the bearded one over to point guard, he also proved that he’s more than capable of dropping dimes in the double digits. This summer’s drive by challenge has been making its way around social media with NBA’ers like Anthony Davis participating. 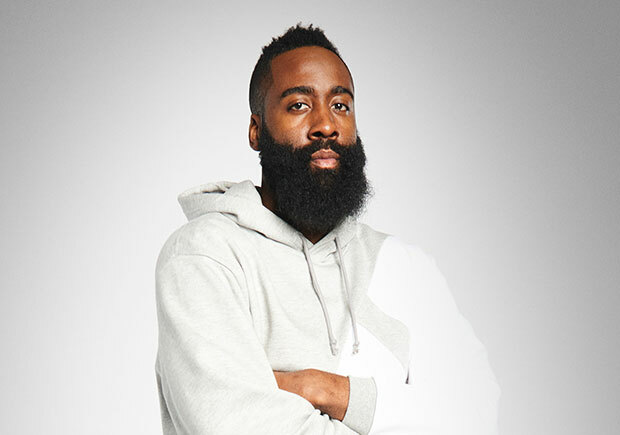 adidas and Footlocker teamed up to produce what could be the most luxurious and dominant drive by dunk of them all, as Harden was in Miami recently on a speedboat only to hop off at a dock and interrupt a pickup game with a thunderous left-handed slam. It’s hard to tell in the video, but James is rocking the adidas Harden Vol. 1 “Yacht” colorway which you can find over on adidas.com tomorrow.